Kawaiahaʻo Church School is licensed by the Department of Health and Human Services. However, we go beyond compliance with all relevant legal and regulatory requirements to ensure the health, safety, and wellness of members of the school community. The school takes responsibility for educating community members and for promoting policies, habits, and practices that encourage and sustain individual and community wellness. 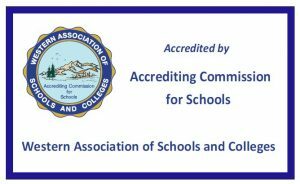 Furthermore, the WASC Accreditation Report noted that Kawaiahaʻo Church School facilities and grounds are "safe, well maintained, secure, and healthful environment for students and adults."